There is absolutely nothing in this world that can replicate the feeling that you get the first time you put on a custom suit that is made solely from your bodies measurements. These are your proportions, this was made for your skin, this was made for your personality, this was made for your lifestyle! From cutting the fabric, to setting in the sleeves, to inletting the canvas, and finally finishing the garment with a hand stitch, this garment was made solely with you in mind. 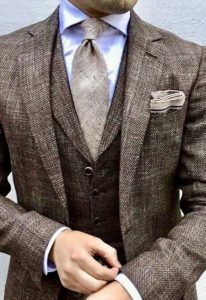 We help you decide the fit, decide the style, decide the lining, the buttons, the lapels; we make you a part of the design process, and help you every step of the way! Our team of specially trained fashion designers, and personal stylists are always here to offer you the best experience and best quality! This is what makes our custom suits so great. 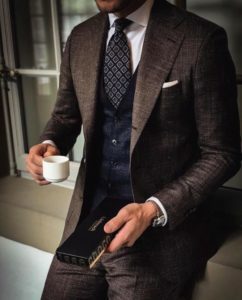 Our custom suits are made with old-world tradition, new world fit and modern technology to ensure your garment has the greatest longevity and wear! 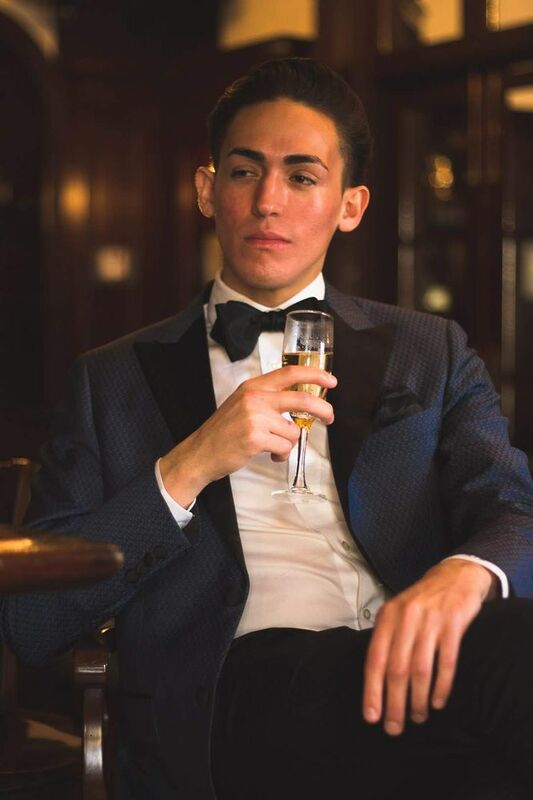 Whether you’re coming to us for your first custom suit, your custom wedding tuxedo, or need a new tailor who understands the modern fit, and expert craftsmanship in construction, we will take care of you every step of the way! 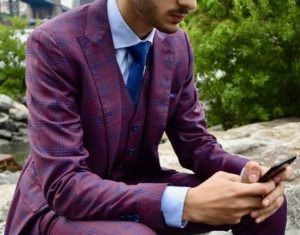 Schedule your appointment to get your beautiful and expertly made custom suit today. Call 516-200-4088 to schedule an appointment!